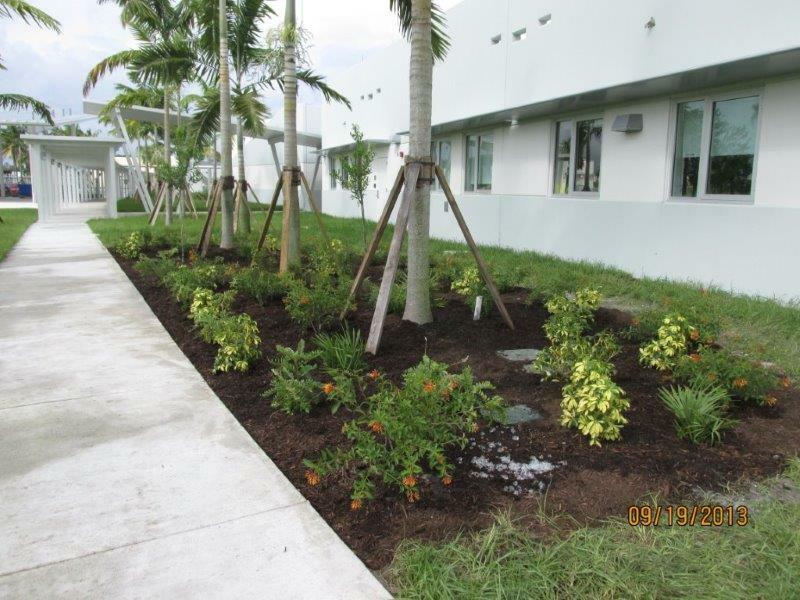 What is The USGBC South Florida Chapter? Volunteer-governed + volunteer-driven = a nonprofit organization! Can you describe our volunteers in 8 words or more? Our lifeblood, priceless contributions, smart, passionate, fun, tireless, giving and successful. 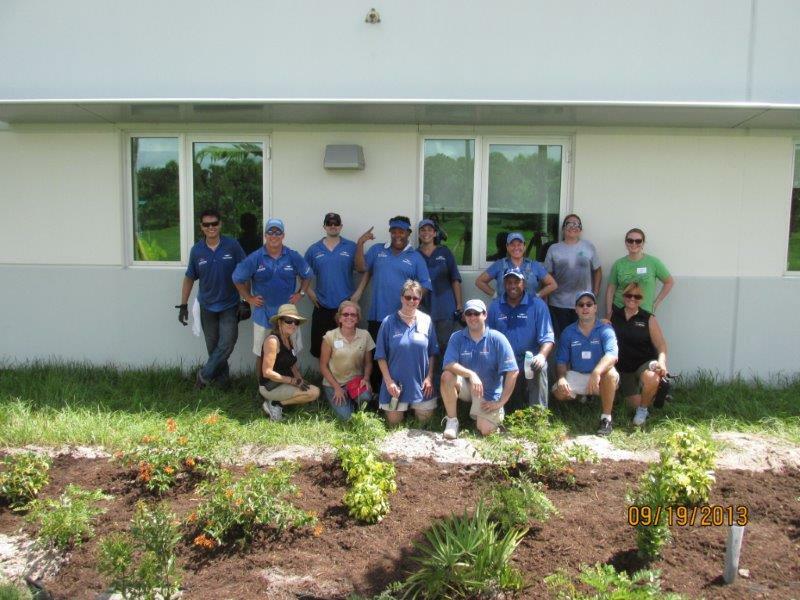 Their actions have the potential to make a HUGE difference in our SOUTH FLORIDA community -- NOW and in the FUTURE -- by helping Educate, Enlighten and Empower our region to adopt an approach to building that is both Ecologically and Economically sustainable. How much fun can we have? They have a HECKUVA lot of fun while MULTI-TASKING in making industry connections, new friends, and educating members! Who can I contact? If you are interested in volunteering at the Palm Beach Branch, contact Mark Stempler or Robin Blakeman. 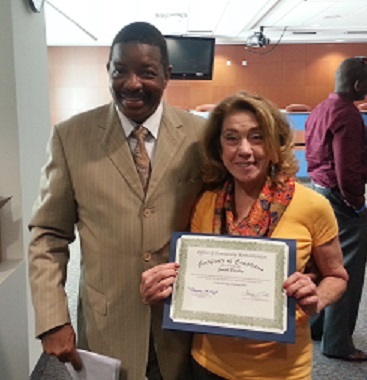 A Special Congratulations are in order to Judy Bradley for completing six weeks of training for the Palm Beach County Resident Education to Action Program (REAP) Neighborhood Improvement Training Course. Well Done Judy! 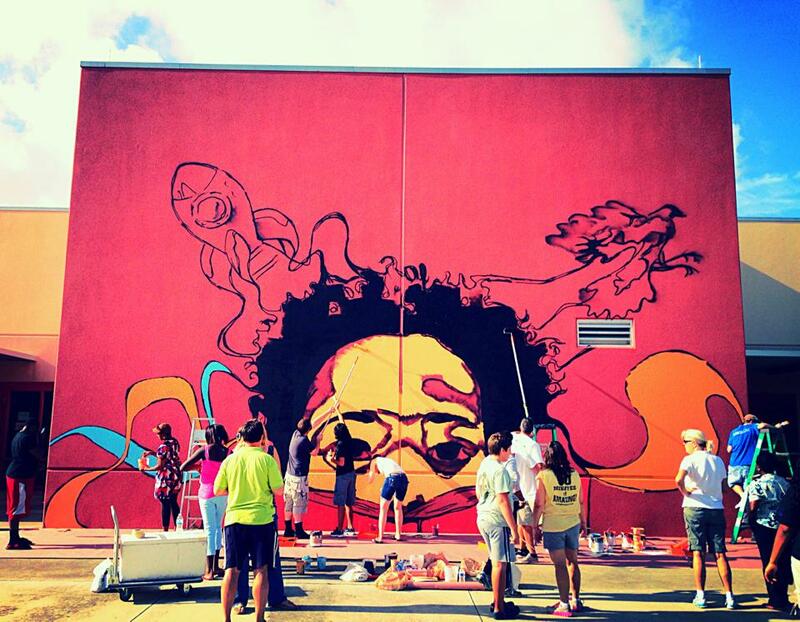 Above our Palm Beach EP's volunteered at Roosevelt Elementary School painting this beautiful mural. Great Job Everyone!! 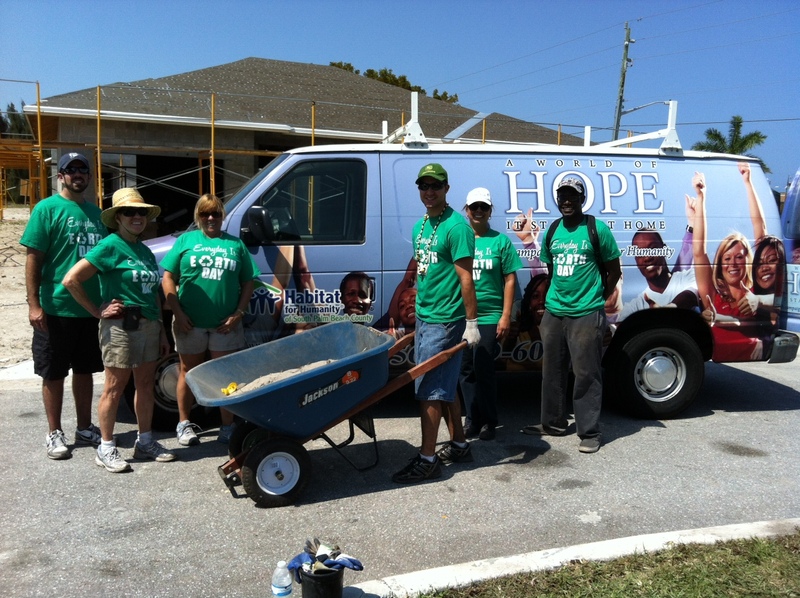 USGBC South Florida enjoyed their debut collaboration with Habitat For Humanity South Palm Beach County on April 26. 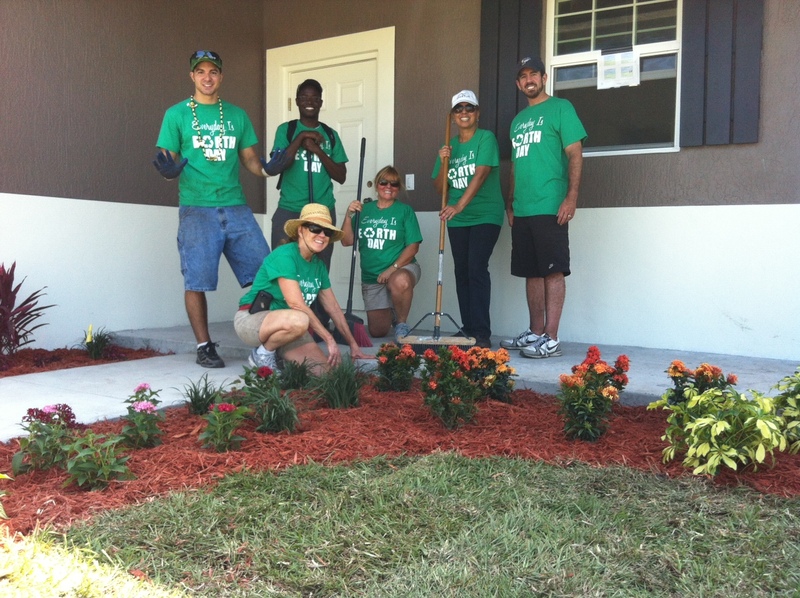 Our volunteers landscaped the four newest Habitat homes in a community in Boynton Beach. 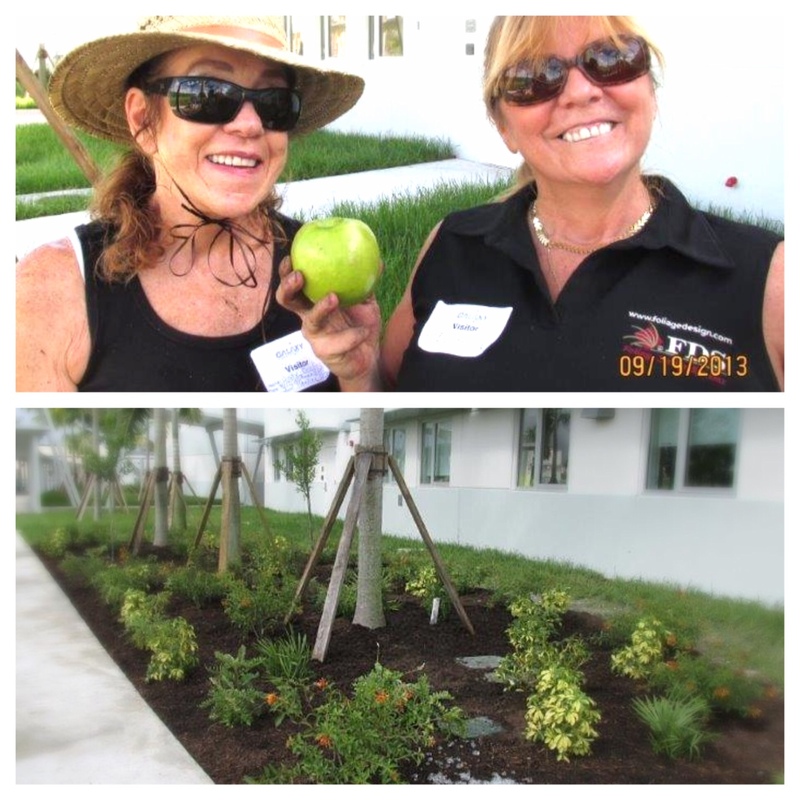 The Palm Beach and Treasure Coast Branches hosted a tour of the Garden of Life headquarters in Palm Beach Gardens. With more than 40 attendees, USGBS was able to recruit 3 new members for the cause! Everyone was very impressed with the LEED Gold office space and looks forward to future tours. There are many outstanding marketing benefits that accrue to sponsors of our Palm Beach Branch's educational programs. To learn more about sponsor benefits click here. To discuss a specific Palm Beach Branch program, contact Robin Blakeman or Mark Stempler. 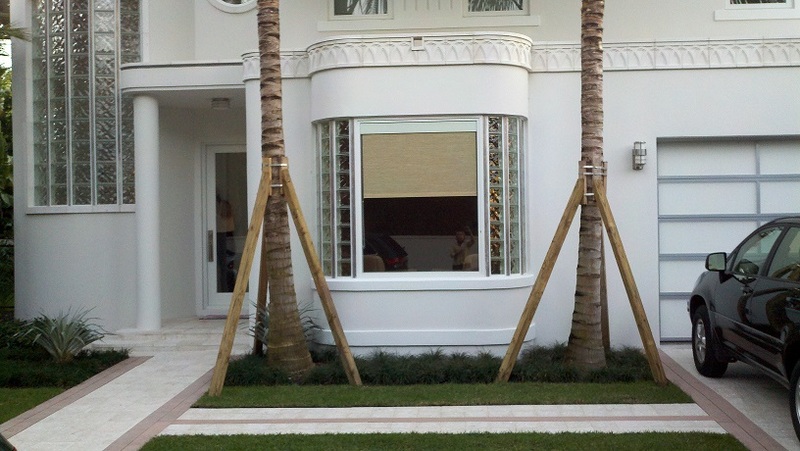 The Palm Beach Branch has a special place not only in local green-building history, but with USGBC National as well. The former Treasure Coast / Palm Beach Branch was, with the Broward and Miami-Dade Branches, the first USGBC Branches in the USA. April 2007: The first organizing meeting with 22 attendees. October 2007: The Branch became official. February 2008: Branch volunteers hosted their first LEED workshop, which drew a whopping 96 attendees ... and the rest is history! 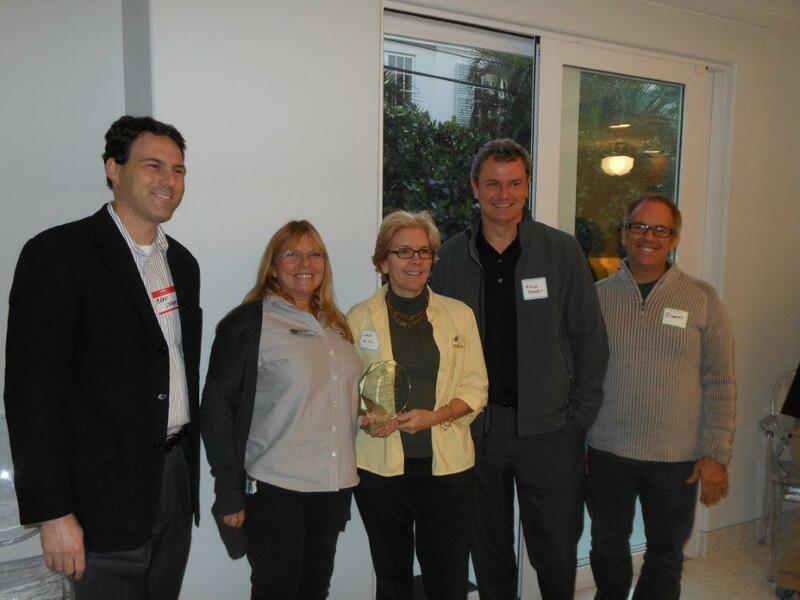 The growth of volunteers and interest in green building in the Treasure Coast region allowed the Chapter to break the TC and PB Branch into two separate entities in 2010.